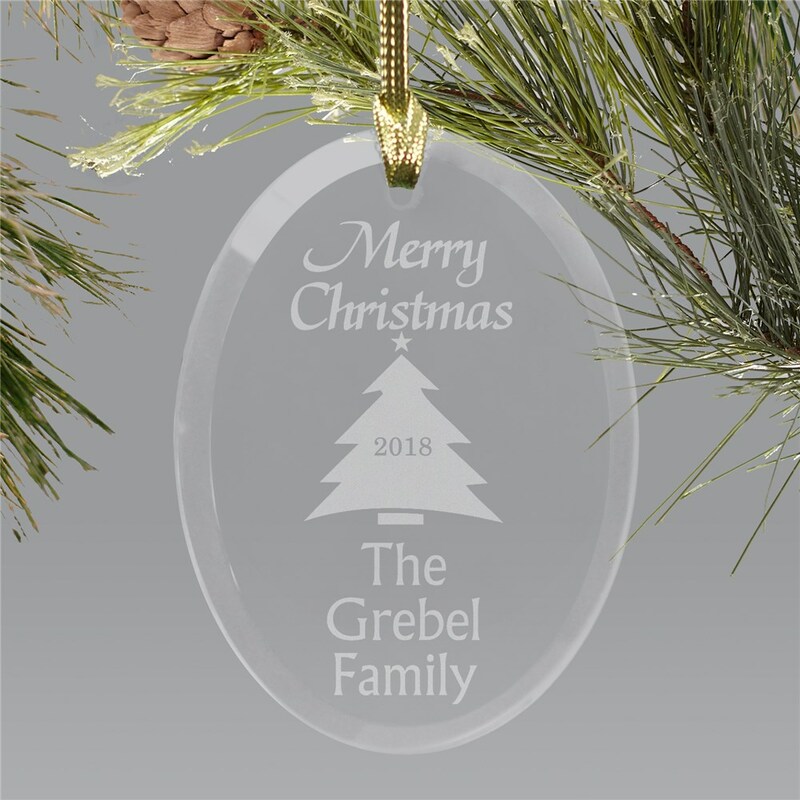 There is no better way to say Merry Christmas than with our Personalized Merry Christmas Glass Ornament. 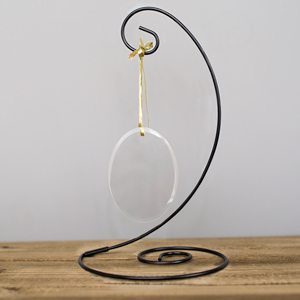 Personalize this glass ornament can be customized with any family name and year. 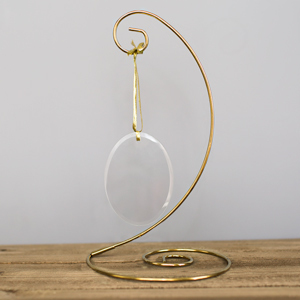 Makes a great gift to add on the tree this Christmas season!